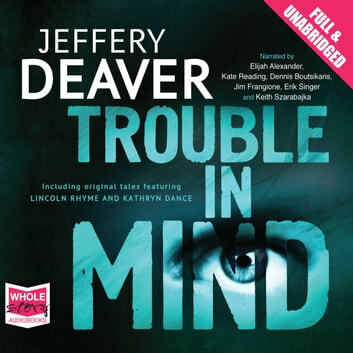 This collection of short stories from king of suspense Jeffery Deaver grips with every page. An aging actor attempts to revive his career by entering a celebrity poker game for a reality TV show. 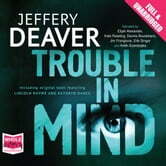 A successful crime writer dies under seemingly natural circumstances, but for one cop, doubts are lingering. Lincoln Rhyme is at the end of the line, or is it just another twist in the tale?